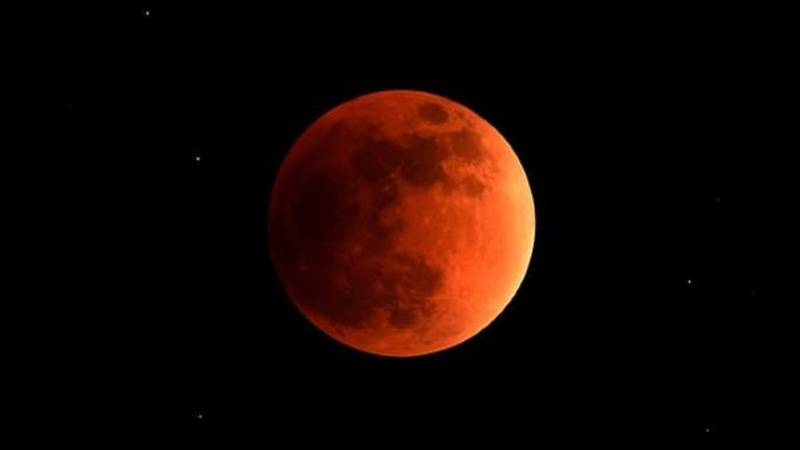 As the world gets ready to witness the first and largest supermoon for the year 2019, UWI StarGazers is ensuring that Trinis don't miss out on the major lunar event. 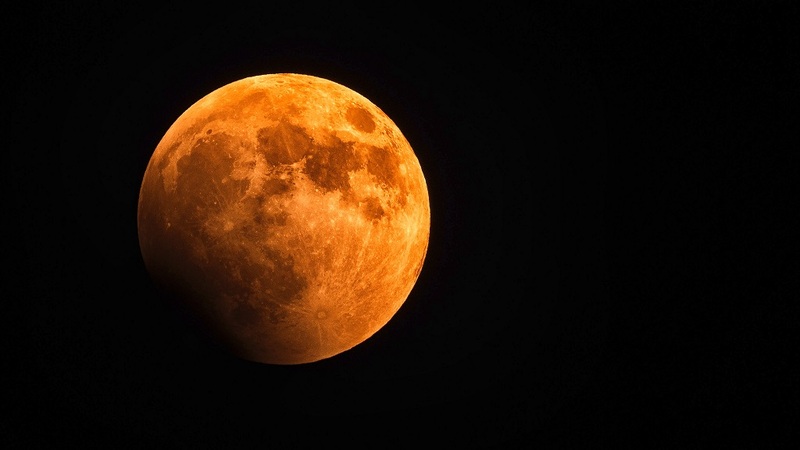 The group will assemble at the UWI Quadrangle (in front the Alma Jordan Library) from 8 pm until 11.30 pm to observe the Blood Moon, which is expected to be sighted to reach total eclipse around midnight tonight and last for approximately one hour. The entire eclipse, however, will exceed three hours. While entrance is free, refreshments will be on sale. Games can also be expected. The group is encouraging people to bring friends and family out to witness the lunar extravanganza. A supermoon is when a full moon appears a little bigger and brighter due to its slightly closer position to Earth. 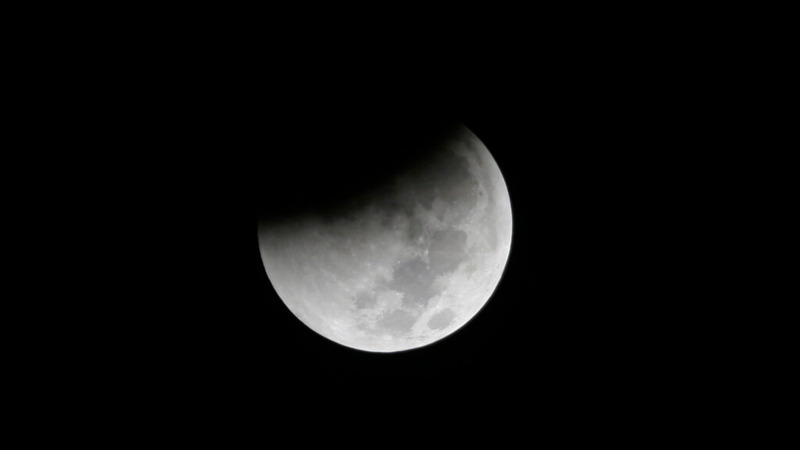 The Earth will slide into position between the moon and the sun creating a total lunar eclipse. Be sure to catch it tonight because there won't be another until 2021.